Lydia Truesdale and Allander Rocket have consolidated their lead in the Equissage Pro-Am series after winning the Canterbury CNC2* over the weekend. They will be venturing north again later in the season, so we look forward to seeing them back up here for the national championships. 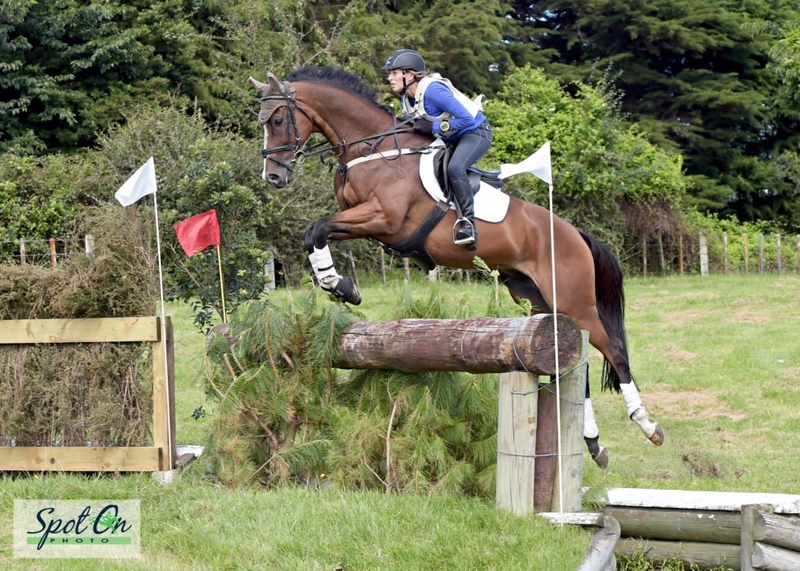 Louise Mulholland and Mr McTaggart have moved up to second after placing second in the Taupo CNC2* at the beginning of February and fifth in the Rotorua CNC2* over the weekend. Cherie Jaques and Black Gem have not been out since their nasty fall at Puhinui in December, so we wish them well and hope to see them again soon. Holly Rose (nee Morrell) and Pampero won the CNC1*+ at Taupo and are now fourth equal with Chanel Griffiths on Aztec Guardsman, who fulfilled his promise with a win in their CNC1* division at Rotorua. Angela Lloyd and Lyrical hold sixth place, despite being denied a home run when the Springbush Hunua event was cancelled. Lydia Truesdale, Allander Rocket, 113 pts; Louise Mulholland, Mr McTaggart, 85 pts; Cherie Jaques, Black Gem, 78 pts; Holly Rose, Pampero, 69 pts; Chanel Griffith, Aztec Guardsman, 69 pts; Angela Lloyd, Lyrical, 61.5 pts. Competition is keen in the PEL Amateur Rider series, with Shannon Galloway and Day Walker regaining top spot after placing third in the CNC105 at Woodhill Sands on Auckland Anniversary weekend and second in their CNC1* division at Rotorua. 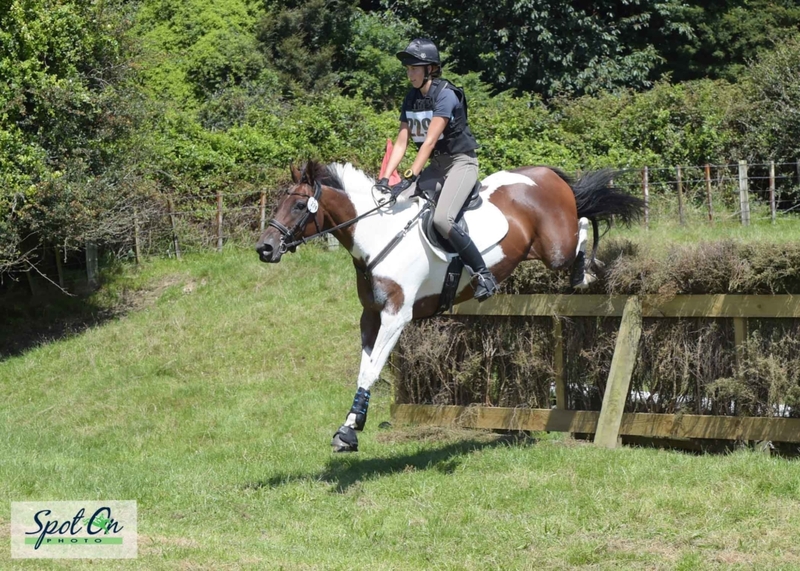 They step up to 2* at Puhinui next weekend. Amanda Illston and her homebred Verdelho led the series momentarily after placing third in the CNC1*+ at Taupo, then there is a gap back to the bunch headed by Ingrid Herdson and Mr Tambourine Man. Janine Hayde on Brentwood Bravo have moved up to fourth following third place in their CNC1* division at Rotorua, ahead of Helen McGrath and Woodbine Just In Case who were second in the CNC2* at Woodhill. Shannon Galloway, Day Walker, 111.5 pts; Amanda Illston, Verdelho, 97 pts; Ingrid Herdson, Mr Tambourine Man, 62 pts; Janine Hayde, Brentwood Bravo, 59 pts; Helen McGrath, Woodbine Just In Case, 58 pts; Kyle Calder, Apteryx, 51 pts. Greer Caddigan and Mr Mancini have established a comfortable lead in the Mitavite Young Rider series, despite elimination for a fall at Rotorua, where the experienced horse stood on himself on landing, pulling a shoe and stumbling, decanting Greer in the process. 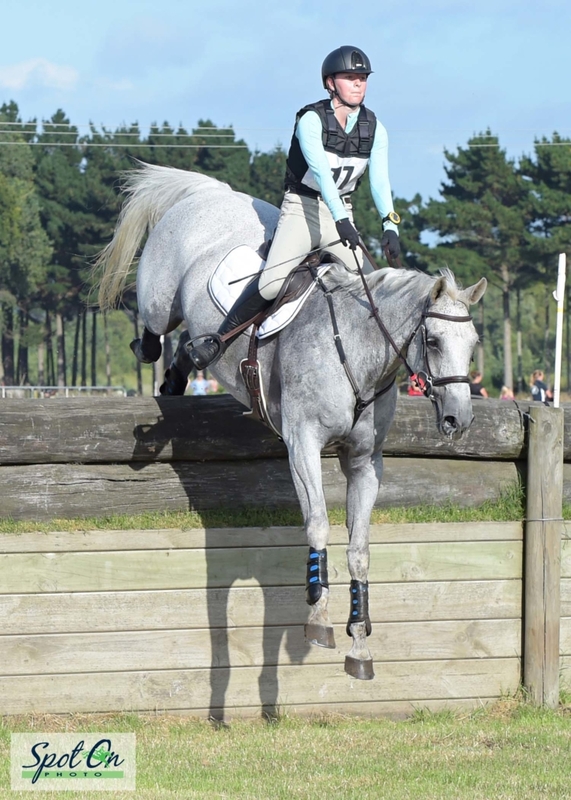 They won the CNC105 at Woodhill Sands and were second in the CNC1*+ at Taupo. Gemma Hampson and her little pinto mare Pintado Prima Rosa hold second spot after winning the CNC2* at Woodhill, with Beth Wilson and Alto et Audax lying third. Jeffrey Amon has improved to fourth with JA Take a Shot following fourth place in their CNC1* division at Rotorua, and Charlotte Edwards likewise is now fifth on Coroglen Ziva after finishing fifth in their CNC1* division. Aiden Viviers is flying the flag for the southern North Island with sixth spot on Giselle II after placing second in the CNC1* at Taupo. He will have less distance to travel than many others for the National Young Rider Championship which has been rescheduled for Central Districts at the end of April. Greer Caddigan, Mr Mancini, 127 pts; Gemma Hampason, Pintado Prima Rosa, 92 pts; Beth Wilson, Alto et Audax, 85.5 pts; Jeffrey Amon, JA Take a Shot, 84 pts; Charlotte Edwards, Coroglen Ziva, 80pts; Aiden Viviers, Giselle II, 75 pts. 17 year old Hastings Girls High School student Caroline Howell and her 15 year old grey mare Telestory appear to have the Junior Rider series wrapped up already, with more than double the tally of the second placed combination. They were third in the Taupo CNC1* and fourth at Central Districts CNC1* to extend the lead they had at the halfway stage. Kaitlyn Freeman and Landisohn have moved up to second in the series after placing third in the CNC105 at Rotorua, but it is very close thereafter, with Paige Hardwick and Versailles one point behind after second place in the Canterbury CNC105 over the weekend. Elizabeth Wylaars and Wairoa Renegade hold fourth equal spot despite the horse having been sold, and Hannah Doak has joined her after winning the CNC105YR on Ralph at Rotorua. Scout Lodder holds sixth position on Overnight Success having placed sixth in the same class. Caroline Howell, Telestory, 109.5 pts; Kaitlyn Freeman, Landisohn, 53 pts; Paige Hardwick, Versailles, 52 pts; Elizabeth Wylaars, Wairoa Renegade, 51 pts; Hannah Doak, Ralph, 51 pts; Scout Lodder, Overnight Success, 43.5 pts. Ashley Johnston continues to hold the lead on Miss Vee NZPH in the Grassroots series, with Jenny Pearce consolidating her runner-up position on Top Steel having stepped up to 1* level. But the big movers are Ashra McAvinie on TR Wanderlust and Kady Prujean on VPS Call Me Cash, who now hold third and fourth spots having placed third and first respectively in the CNC105 Amateur class at Rotorua. Ashley Johnston, Miss Vee NZPH, 47 pts; Jenny Pearce, Top Steel, 44 pts; Ashra McAvinie, TR Wanderlust, 38 pts; Kady Prujean, VPS Call Me Cash, 35 pts; Georgie Moody, How Fantastique, 29 pts; Yvonne Steers, Poldark, 27 pts.